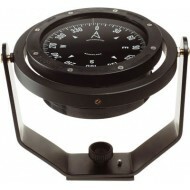 A traditional bracket mounted compass. 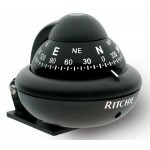 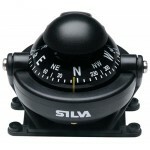 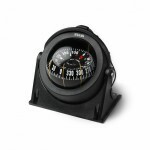 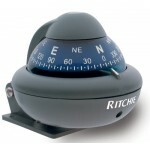 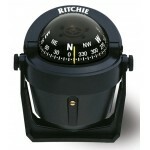 The compass is fitted with a black 100mm flat card graduated every 2.5 degrees. 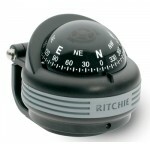 Features Card Graduations: 2.5 Degrees Compensators: N/A Back lighting: Optional Body colour: Black Card colour: Black Card style: Flat Card size: 100mm 5 Years Warranty..